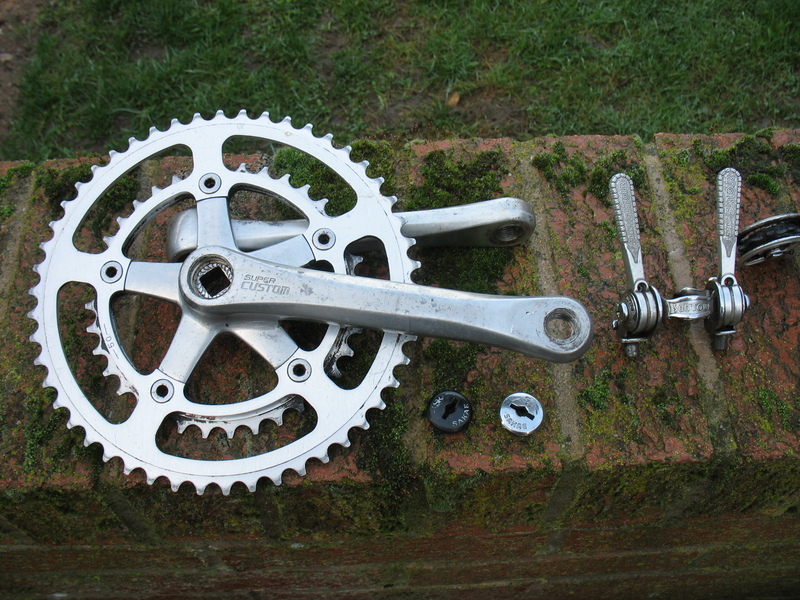 It's in a stripped down state ready for someone to relish the cleaning and rebuilding, but I can re-assemble it if preferred, there is some wear present - visible on inner chainring, rims are ok, tyres could do with changing. 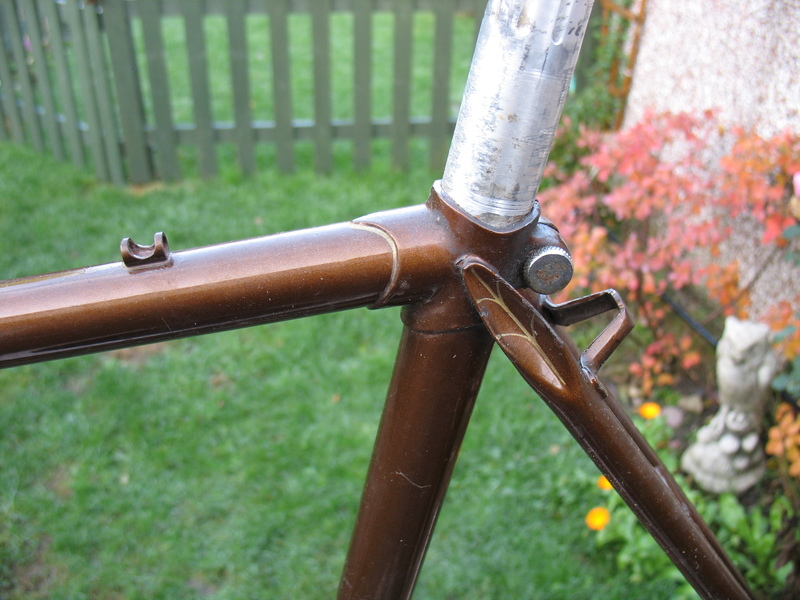 I'd love to restore it myself but then I'll want to keep it and there's no way I'm going to get my leg over it! Last edited by eldridge on Sun Dec 23, 2018 8:43 pm, edited 2 times in total. As to posting: I've used "Senditnow" several times (they're part of Parcelforce but signiifcantly cheaper). OK, you have to package it yourself and print a label at home (or work!) and take it to your local post office, but they've been utterly reliable and the tracking via the Parcelforce site is excellent. 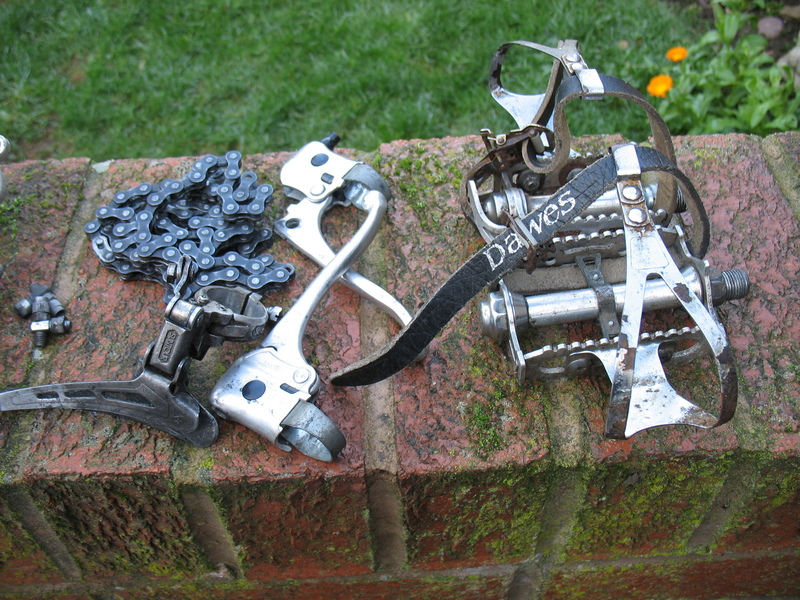 Sure, you must obtain a box, but I've always managed to scrounge one from somewhere - I must say the Evans shop here always seem glad to get rid of them, and usually they're as good as new having only been used once. 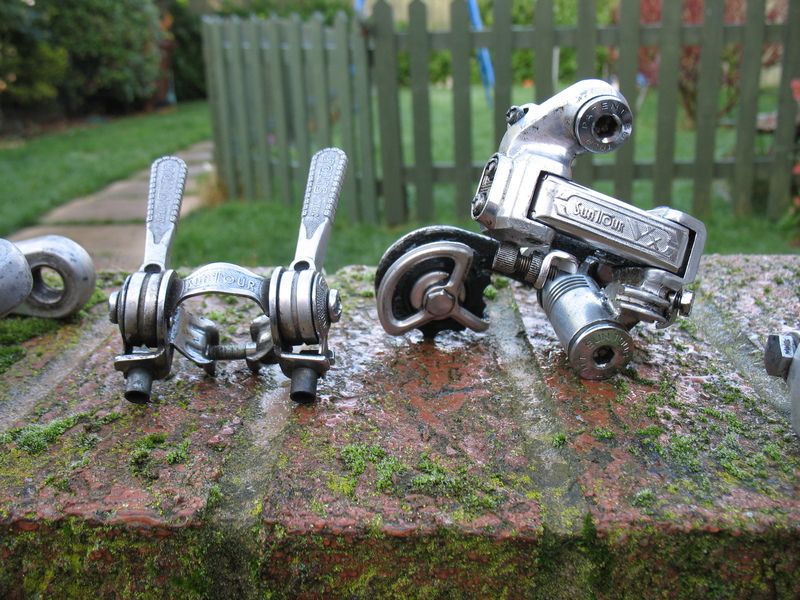 Cost is under £25 for a normal weight and bike sized parcel. AND you don't have to hang around waiting for a courier. Black Friday bump, price negotiable! 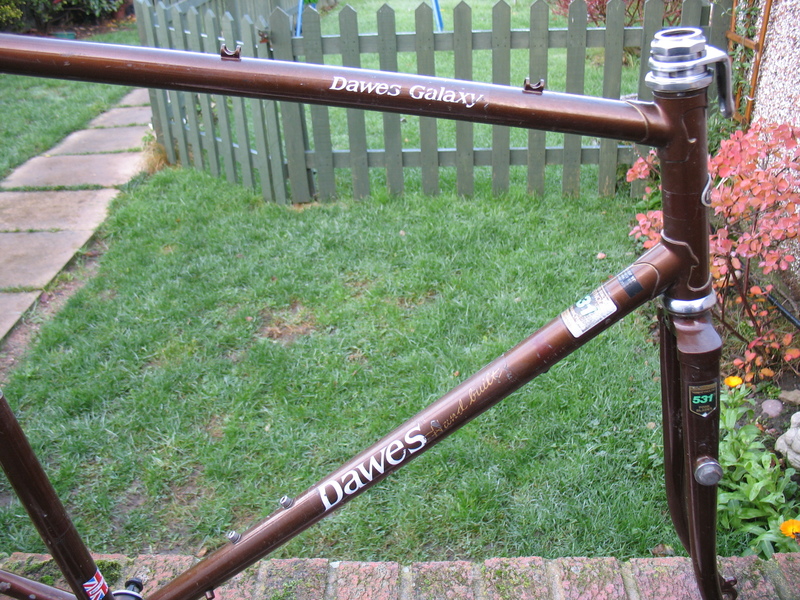 Post subject: Re: Nice old Dawes Galaxy 531 project Maillard/Suntour PICS! 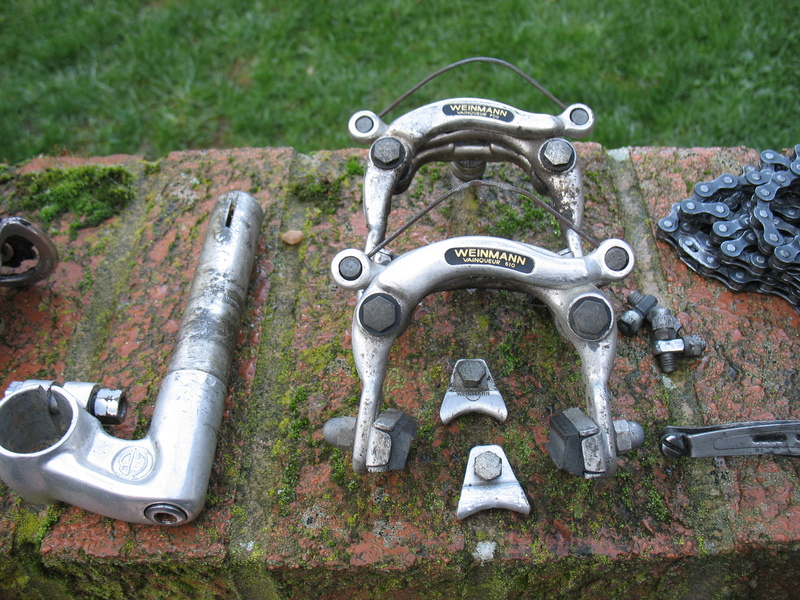 Hi, wondering if this sold: could be interested.